We specialise in constructing, laying and using natural stone to design beautiful, timeless creations. 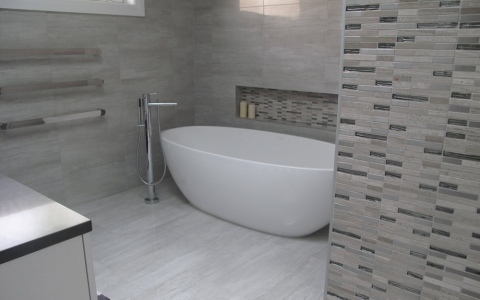 We work closely with builders, architects and directly with our clients to provide customized natural stone installations specific to your requirements. 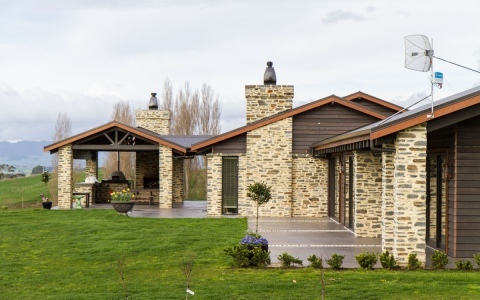 Empire Stone is based in central Otago and we travel far and wide to cover the greater South Island region and we are regularly commissioned for Schist work throughout the North Island. Thank you for taking the time to look through our site and we welcome your enquiry. We welcome enquiries from across the South Island and the North Island by appointment.